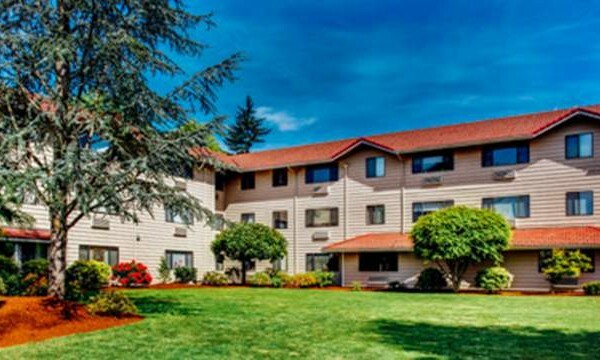 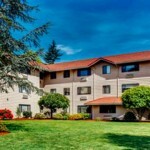 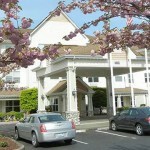 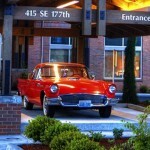 The Quarry Vancouver WA is a planned retirement community spanning the full spectrum of care. 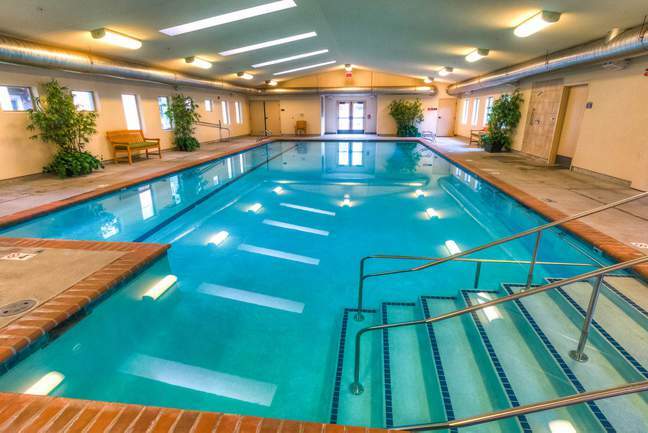 There are many amenities and events to choose, from fitness classes to support groups to clubs. 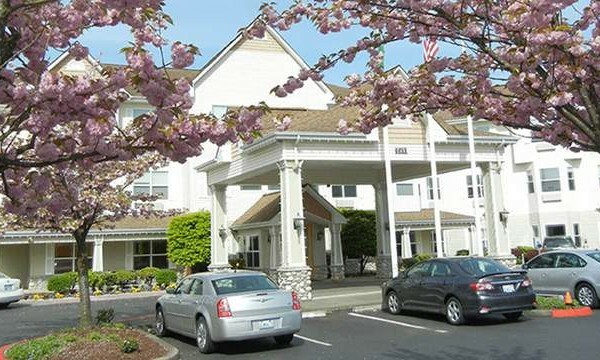 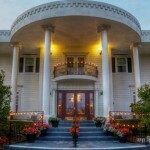 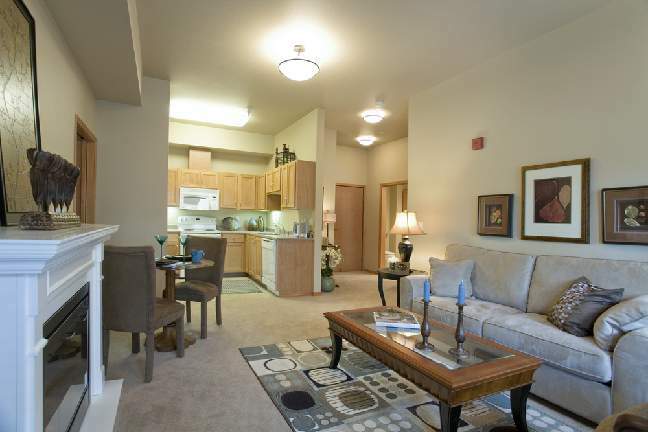 In addition, this beautiful retirement community features two onsite restaurants as well as two day spas. 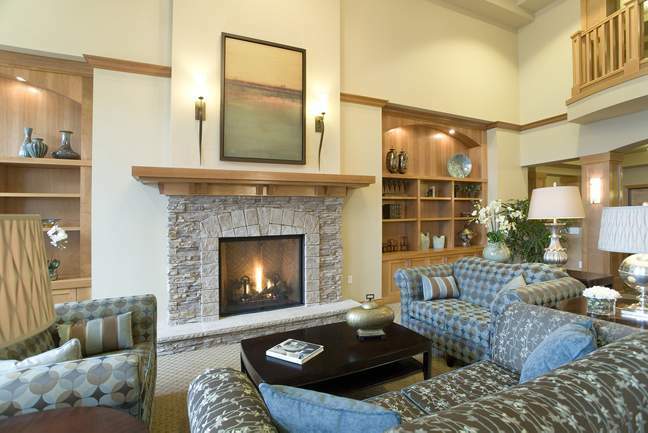 The Quarry is definitely senior living at its best and is an option worth checking out.